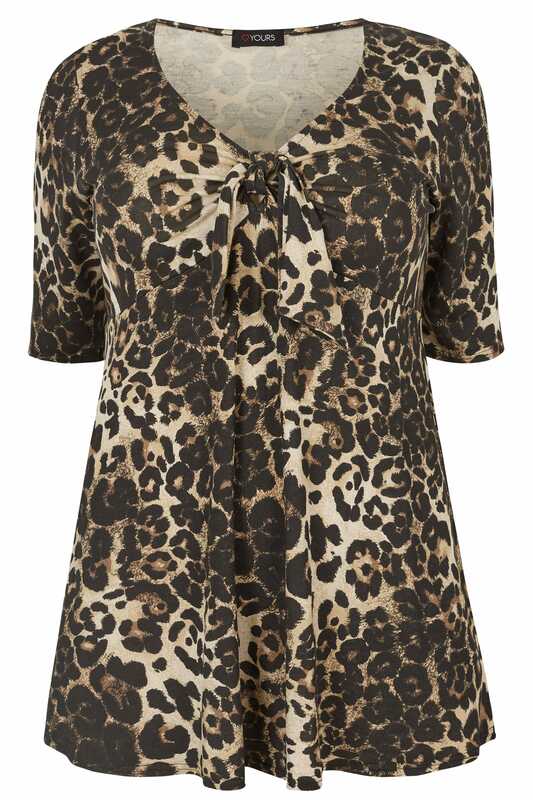 Boasting a bold leopard print, this statement leopard print top style features a knot-front with a feminine v-neckline. 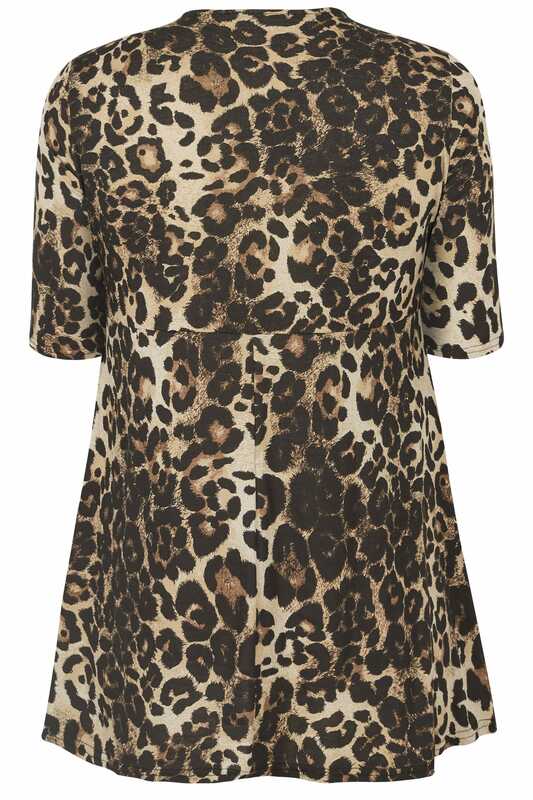 Ideal for casual to evening wear, it looks just as good with flats as it does with heels. We love the on-trend leo-print.